MENDELSSOHN-SHAKESPEARE: "A Midsummer Night Dream"
The project, conceived to celebrate the 400th anniversary of William Shakespeare's death (1616-2016), includes the performance of Mendelssohn's complete incidental music for "A Midsummer Night Dream" in the original version for piano four hands. A narrator will read some excerpts from Shakespeare's play, according to the textual indications written out by Mendelssohn in his score. 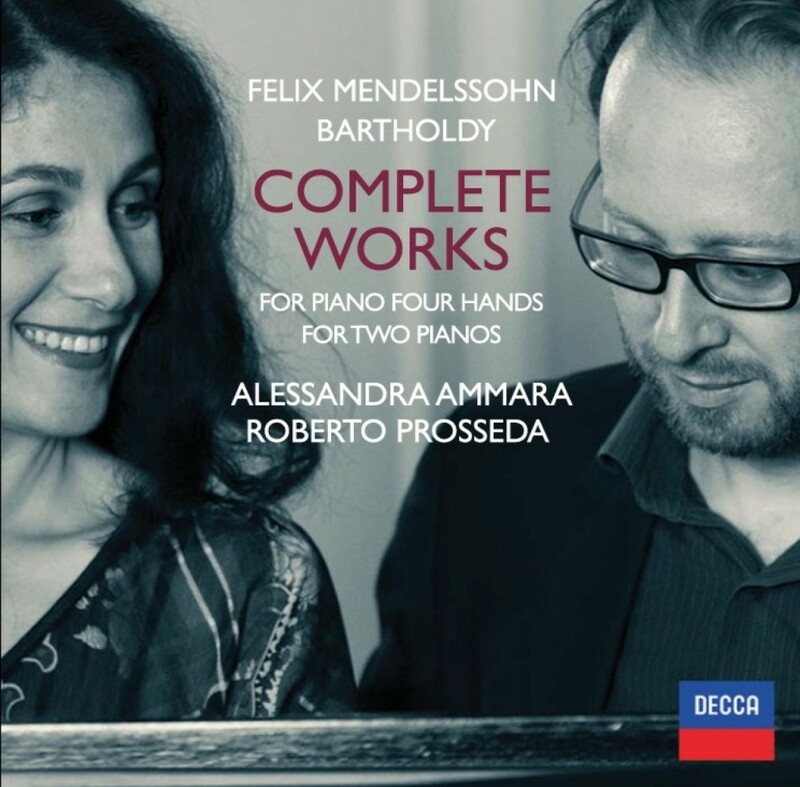 Alessandra Ammara and Roberto Prosseda recorded this music in the CD Decca with Mendelssohn's complete works for four-hands piano (2015). 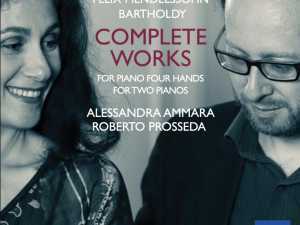 The Premiere of this project took place at the Montebello Festival in Bellinzona (Switzerland) on July 5, 2016, live at the Radio Radio Svizzera Italiana, with narrator Pietro Ghislandi.